I really wish I had this recipe years ago when I was suffering from cracked bleeding knuckles due to eczema! If you currently suffer from eczema, I'm sure you can relate to the itch, irritation and annoyance that is eczema. Whether you've been suffering from bouts of eczema or chronic eczema and had to resort to topical steroid cream, then this DIY cream will be heaven-sent. Topical steroid creams are the most common prescription creams doctors use to manage the symptoms of eczema. They make your skin look and feel temporarily better because they calm the inflammation. However, this is a temporary solution. This is similar to pulling the fuse on the gas light in your car because you don't like it reminding you that you need gas! Meaning, the problem is still there, you just can't see it for a little while.... until you run out of gas, or your eczema flares up again because you haven't addressed the root problem. I'm sure this will come as no surprise that I'm not a fan of conventional treatments for eczema, all of which I break down one by one in my Eczema Healing Guide. The problem with steroid creams is that they come with side effects and they do not address the root cause of eczema. May reduce the elasticity of the skin, making it wrinkle and sag more. May cause stretch marks and bruising. May cause both hypopigmentation (very common) or hyperpigmentation, which is a darkening or lightening of the skin in patches. Usually, this is reversible when steroid treatment is discontinued. May trigger or worsen other skin disorders such as acne and rosacea. Hair growth on the area of the skin being treated. Some people may develop an addiction to the steroid cream. What about use on infants and children? The skin of babies and children is very sensitive making them more susceptible to side effects of topical steroid treatments. They should be avoided in children. The Food and Drug Administration's center for drug evaluations and research have reported side effects in babies and children similar to those seen in adults. Some side effects not reported in adults but seen in children include local irritation, mood change, gynecomastia (enlarged breasts), genital hypertrichosis (excessive hair growth) and staphylococcal infection. As per usual, conventional solutions do not address the root cause of the disease. They mask the symptoms temporarily. 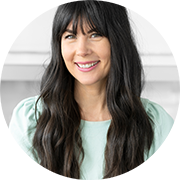 If you haven't checked out my new Eczema Healing Guide, now is the time if you want to get to the root cause and banish it forever. In the meantime, if you're suffering from the itch and inflammation of eczema, this cream will help. It was created by the lovely Kathrin Brunner of For Love of Body. The herbs in this Eczema Healing Cream are soothing, anti-inflammatory and healing. Chamomile. 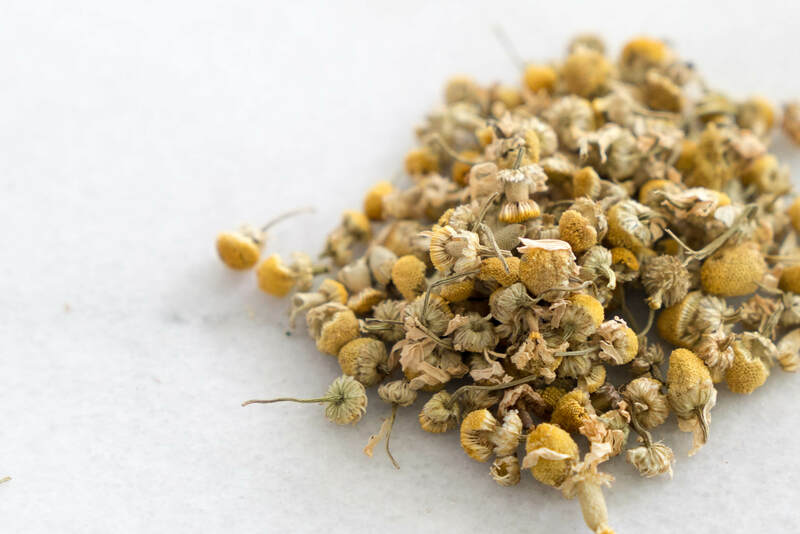 The flavonoids and essential oils in chamomile treat eczema because they are able to penetrate below the skin surface into the deeper skin layers. Research shows these oils have anti-inflammatory action, meaning they literally have the ability to inhibit prostaglandin-2 release and COX-2 activity (both of which are inflammatory chemicals). 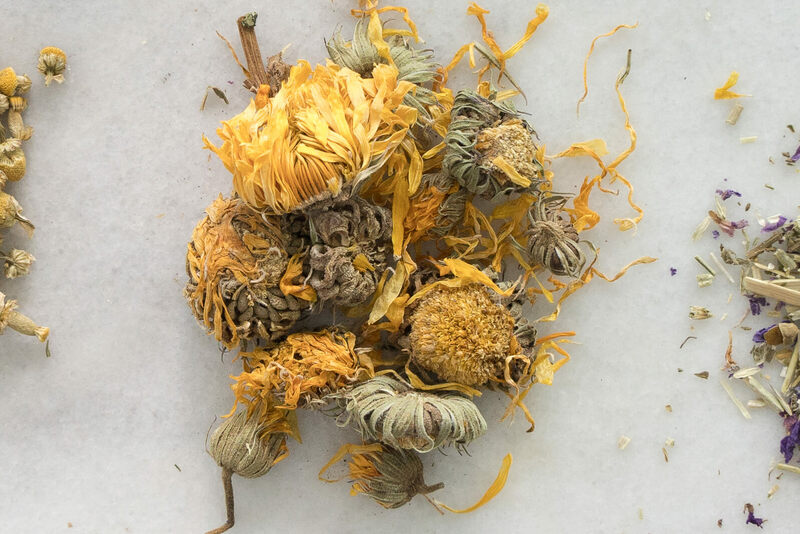 Calendula has been found to relieve itching, burning and promote healing. I love the healing aspect of calendula. I have an ointment that is a staple in my medicine cabinet to help heal wounds, scratches and abrasions. Comfrey is similar to chamomile in that it has anti-inflammatory action in the body by inhibiting the release of inflammatory chemicals. Plantain is antimicrobial and anti-inflammatory. It's that weed that grows in sidewalk cracks. In fact, if you ever get stung by a bee, find some plantain and crunch it up on your hand to release the oils, then place it on the sting. It will take out the sting! St. John's Wort has shown promise in research due to a phytonutrient called hyperforin which has shown anti-inflammatory and antibacterial ability. Do not use this on children and do not use internally. These herbs have none of the negative side effects that topical steroid treatments have. This cream is not going to "cure" your eczema, but you need to make dietary, supplement and lifestyle changes for that. However, what it will do is naturally reduce the inflammation, pain and itching. If you don't want to make this cream yourself, then in my Eczema Healing Guide I've shared with your three brands of creams that I have used and love -- including Province Apothecary. Here's the recipe for Eczema Healing Cream. 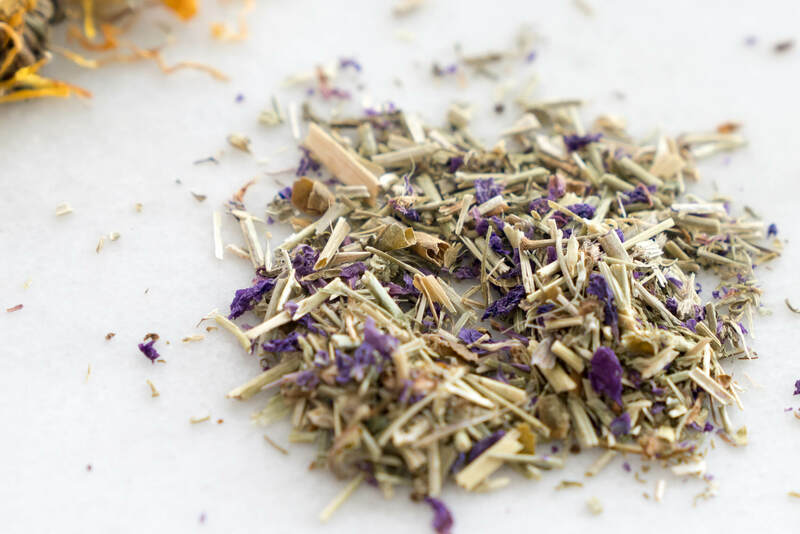 Add healing herbal blend and coconut oil to a double boiler and allow herbs to infuse over a low simmer for 3-4 hours. Allow oil to cool enough to handle, then strain out herbs (a fine sieve, nut milk bag or several layers of cheesecloth work well). Melt your beeswax in a double boiler. Measure out 1 tsp melted beeswax and add to infused coconut oil and shea butter and melt together. Add rosehip oil and vitamin E and stir to combine. Remove from heat. If using zinc, stir zinc into balm and then pour into glass containers and seal tightly. If adding zinc, place in fridge or freeze to set faster so zinc remains suspended throughout (you can also stir your balm as it’s setting). Once set, unopened balm will keep for up to a year when stored in a cool place out of direct light. To apply, warm a small amount of balm between fingers and spread onto irritated skin to help soothe and heal. Can also be used regularly to prevent flareups. *Adds a barrier to seal in hydration and helps with skin cell regeneration. 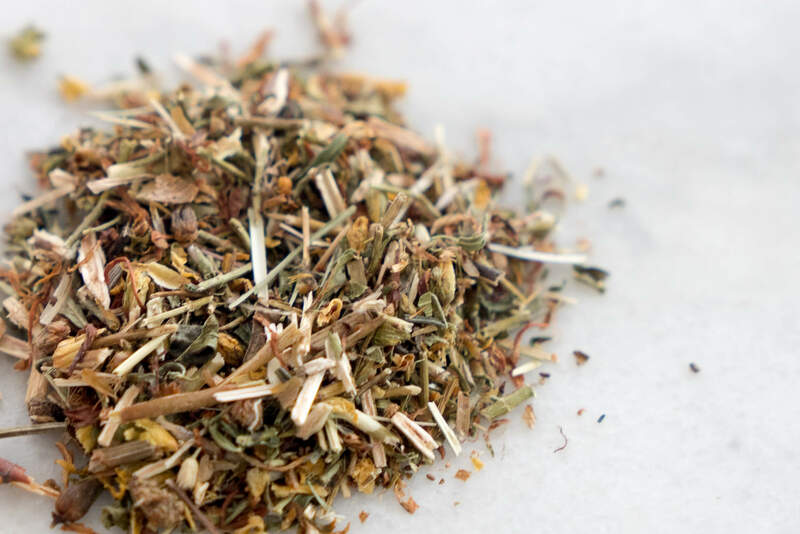 Herbs: I bought all my dried herbs from The Herbal Clinic and Dispensary in Toronto. This is also where I buy my essential oils. Canadian Beeswax in bulk from New Directions or search "organic beeswax cosmetic grade" on Amazon. Fair trade Shea from Bulk Natural Oils or search "fair trade shea" on amazon. Organic rosehip oil from Skin Essence Organics. Vitamin E can be found from any health food store or pharmacy, make sure it's non-gmo as most vitamin E is sourced from GMO soybean oil. I know that suffering eczema can be extremely upsetting, stressful and frustrating. You've likely tried many different things to try and get to the root of your eczema. I am here to help. have created a comprehensive guide that addresses the root causes of eczema with evidence-based solutions. 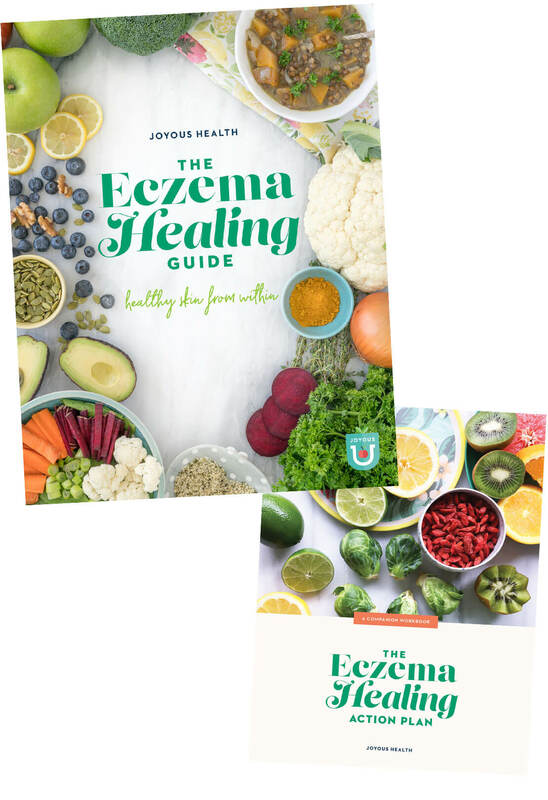 I have created a comprehensive guide that addresses the root causes of eczema with evidence-based solutions that focus on healing and prevention. I go through the nutrition, supplement and lifestyle. Learn more about it here. 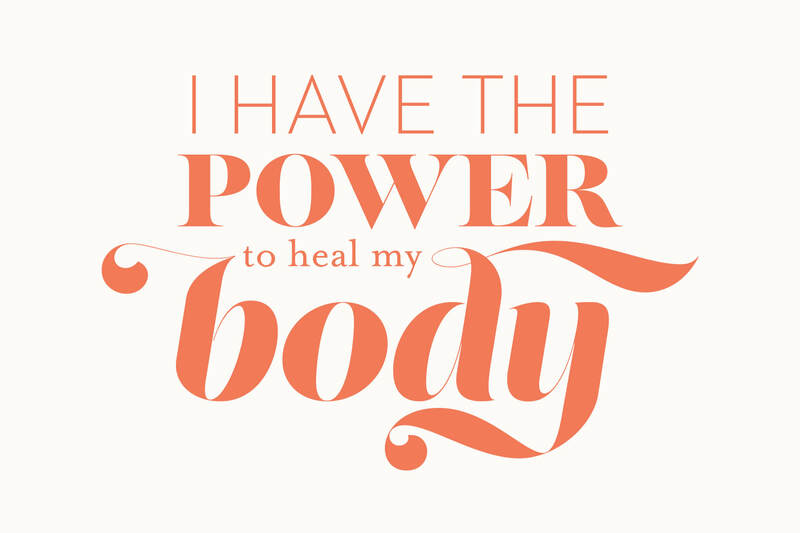 Remember that you have the power to heal your body! I encourage you to use this affirmation as a daily reminder you are in control of your beautiful body. So, what would you use on children? My 7 month old got a rash on her face from teething that has not gone away and now is very dry and red. It looks like eczema to me. Coconut oil is not really helping. Thanks! What items in that recipe are not safe for kids? Would that body butter help with the discomfort of eczema? My 2 year old has been scratching so much and I'd love something to help. Is this cream helpful for other skin issues? My daughter was told she has dermatitis on her face and that it's extremely difficult to get rid of. Do you have any helpful info I could pass on to her so she doesn't need to see a dermatologist. Have you tried strong black seed oil for eczema; it is amazing. 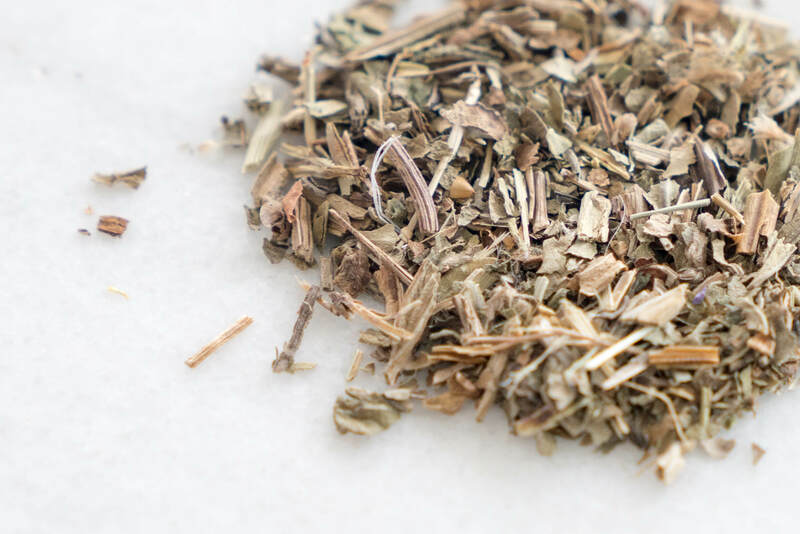 This natural ingredient is anti-inflammatory so it takes care of inflammation due to eczema. It works great for other more minor allergies too. Where you wou recommend buying some of these items? As most are New to me! Do you have any tips for psoriasis as well? My husband suffers from psoriasis and I occasionally have eczema. Not sure if this would work for him.